Everybody who heard the song thought it was a new Blood, Sweat, & Tears single at first: the signature brassy sound and gruff vocals reminded us of BS&T and lead singer David Clayton-Thomas. 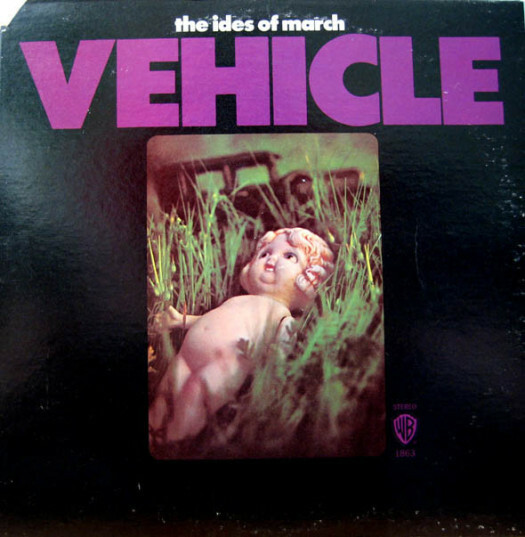 No one had heard of The Ides of March – unless of course you were from the Chicago area, where they’d been having regional success since 1966. On Wednesday, everyone on twitter was sharing this picture of a black hole. That made me think of this song.